The College of Education, is duly accredited by the Philippine Association of Accredited Schools, Colleges and Universities (PAASCU). It seeks to provide the integration of the general education curriculum and the professional education of teachers in the secondary, elementary and early childhood levels. It aims to develop teachers with competencies in a chosen discipline – managing teachinglearning processes, leading and facilitating groups and organizations imbued with responsibility and accountability, citizenship and service, and commitment to Christian faith and democratic living and to provide, maintain, update relevant programs for related occupations (librarians, dieticians, guidance, counseling) responsive to the emerging needs and demands of educational and other related institutions. 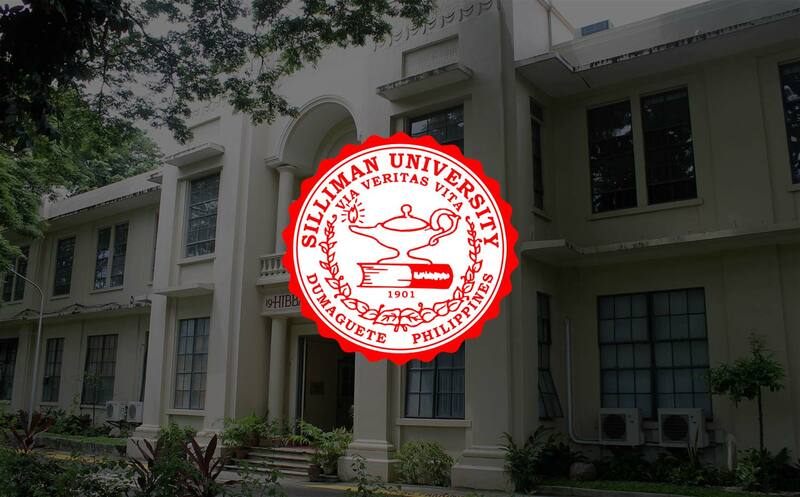 To achieve the goals and objectives of the teacher education program, the College provides well-equipped laboratory schools and other facilities for the major fields in cooperation with the various departments of Silliman University. It has a highly qualified faculty with graduate degrees earned here and abroad. The College of Education seeks to meet the needs of the following groups of students: those preparing to teach in the early childhood, element ary, and secondary schools and colleges; those preparing for educational work in the trades and industries and in other related fields; those whose major interests are in other fields but who desire courses in education; and graduate students preparing for teaching, guidance counseling and supervisory or administrative positions.